You think your shadow never moves different from you, and it always adheres to you. Therefore, the story that people’s shadow moves freely has appeared in a lot of fantasies from ancient times. 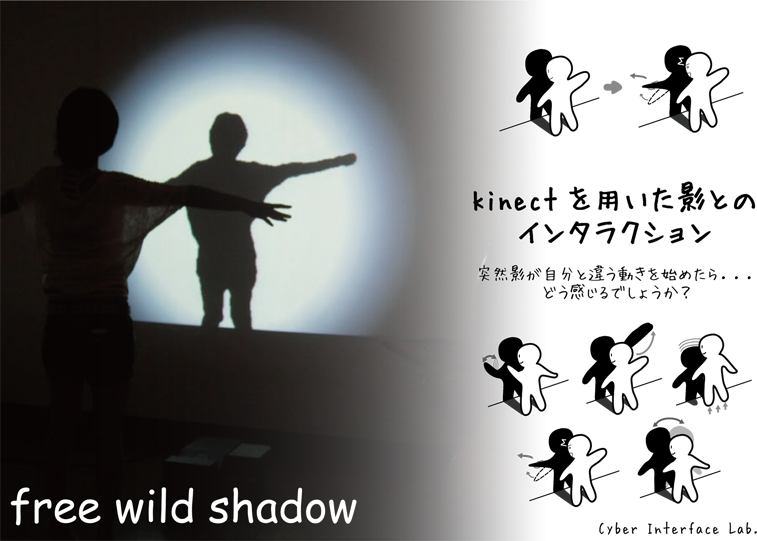 Free wild shadow shows you such a fantastic experience that “your shadow moves freely all at once”. Please experience and enjoy a fantastic feeling that your shadow suddenly waves hand to you or begins to dance flickeringly.